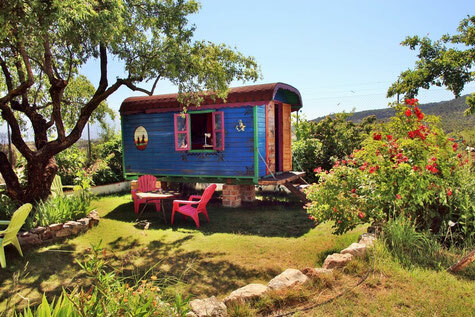 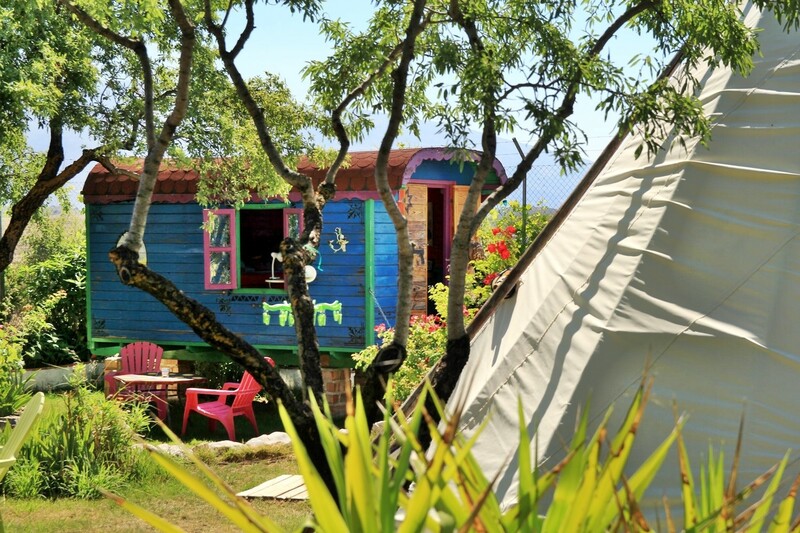 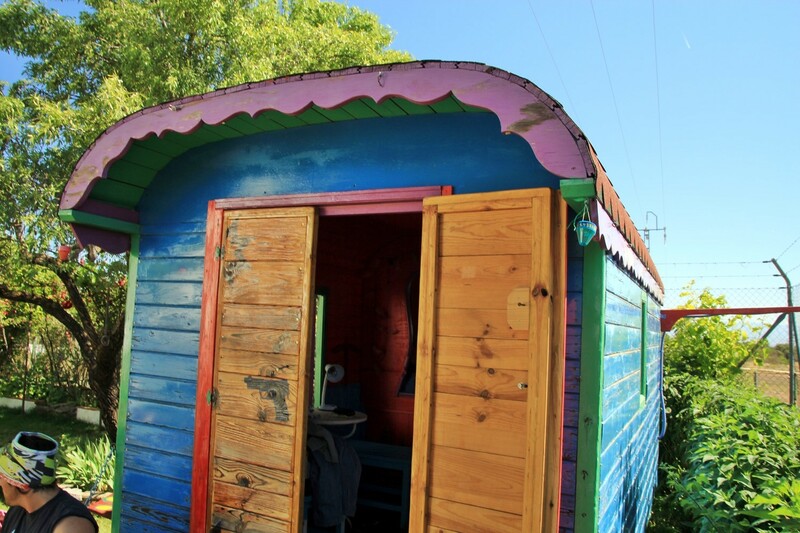 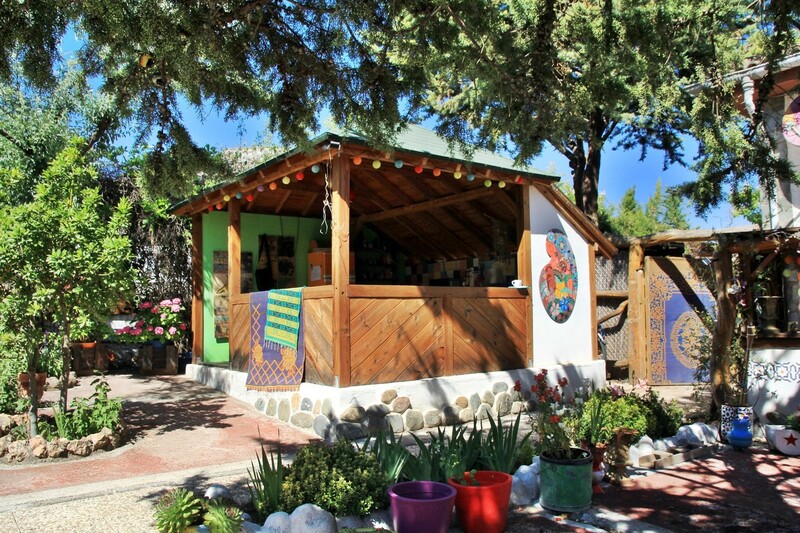 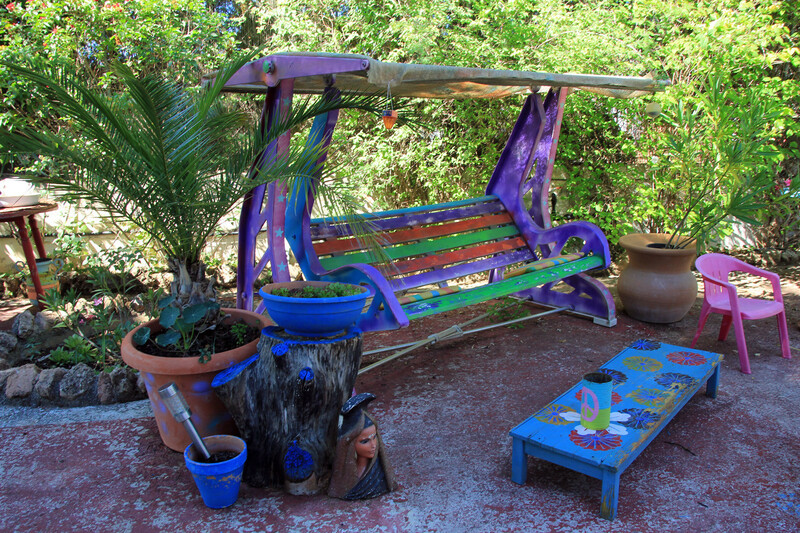 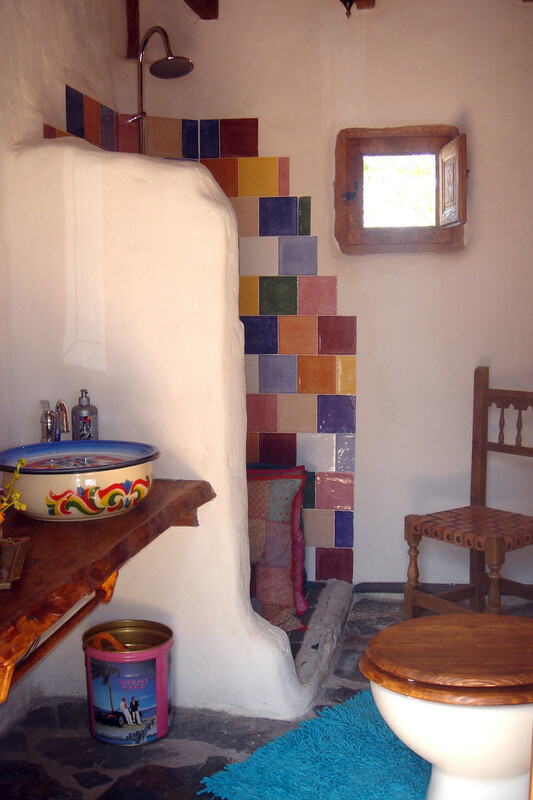 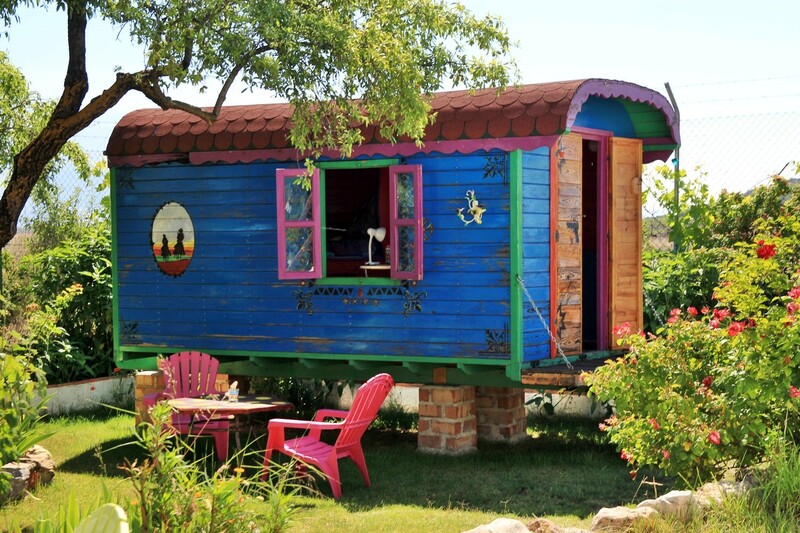 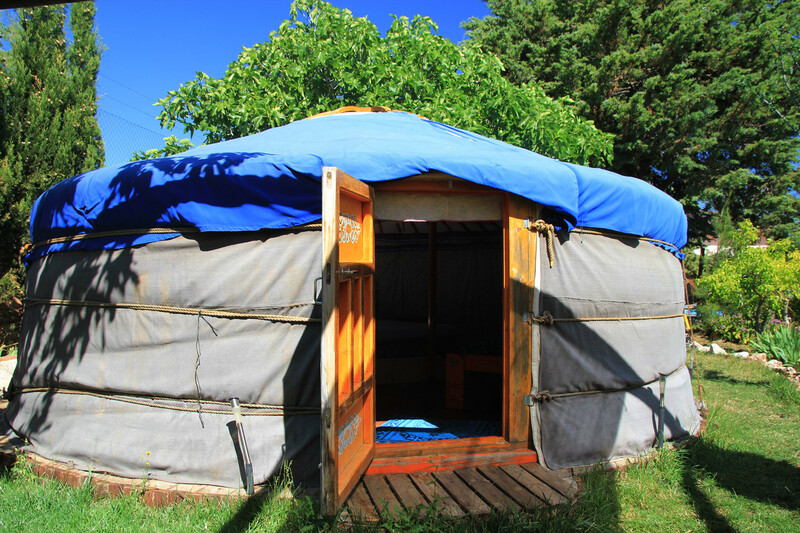 In Valle Lecrin you can enjoy this beautiful gypsy wagon. 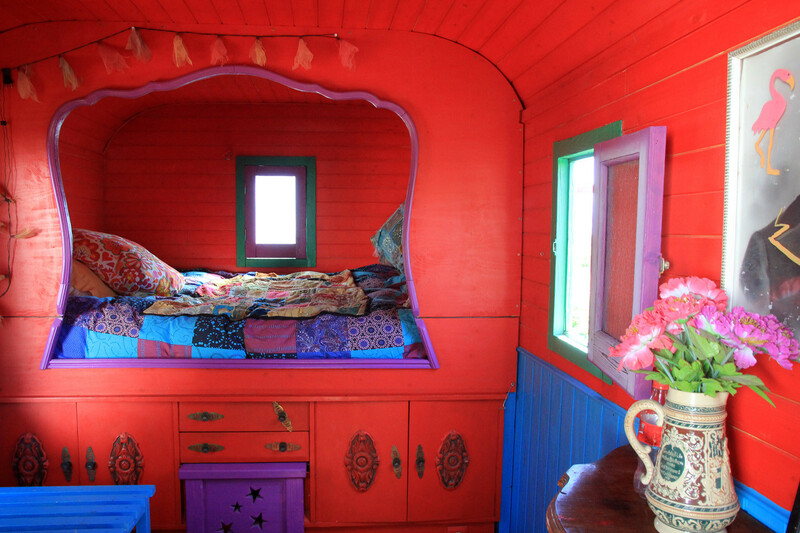 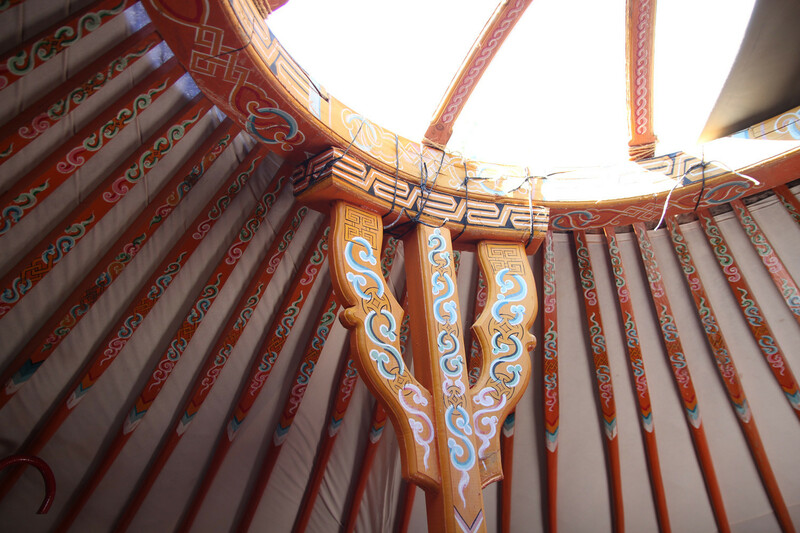 It is totally made of wood and is very colorful which gives it a romantic and cosy atmospere. 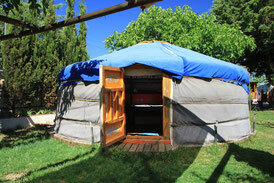 It has a double bed in a bedstead, electricity and its own bathroom with shower and toilet outside. 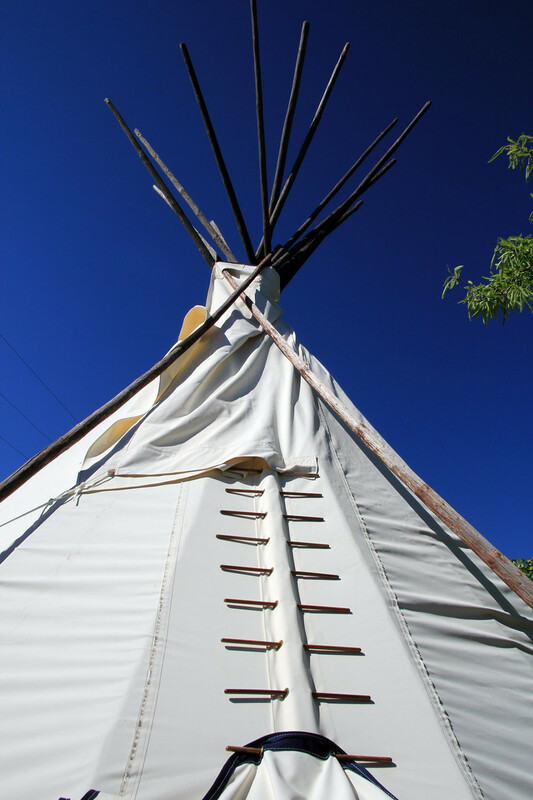 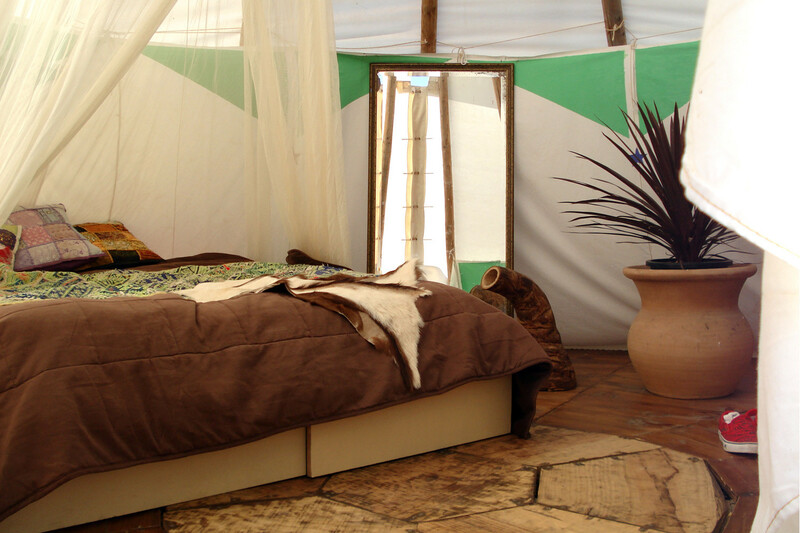 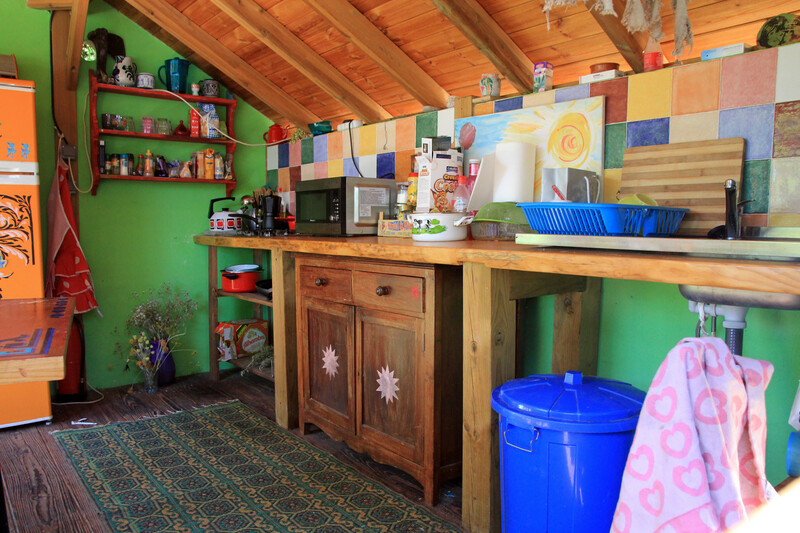 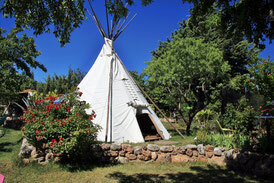 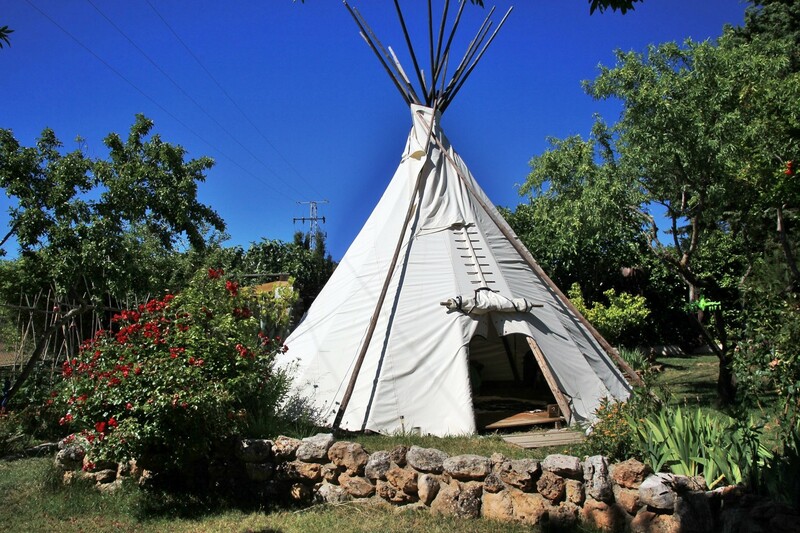 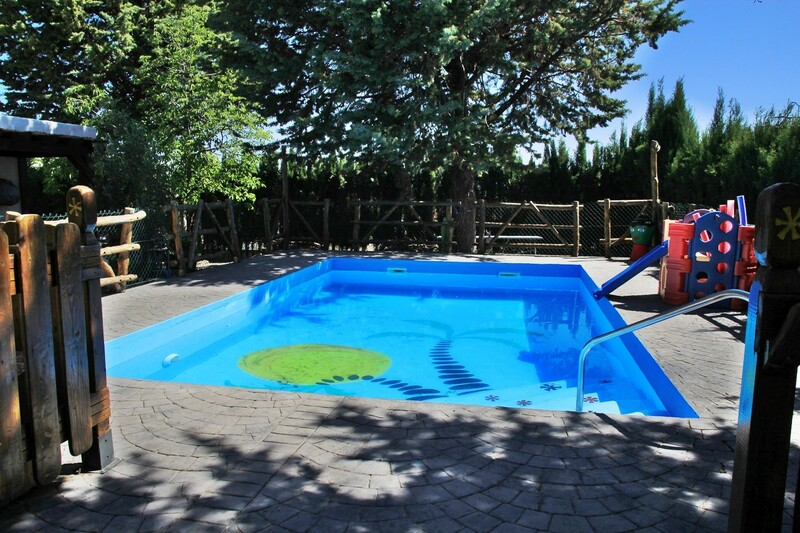 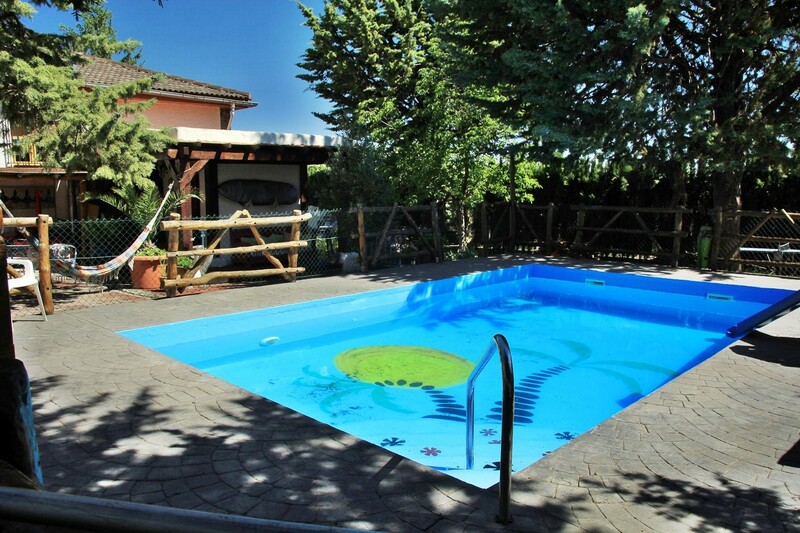 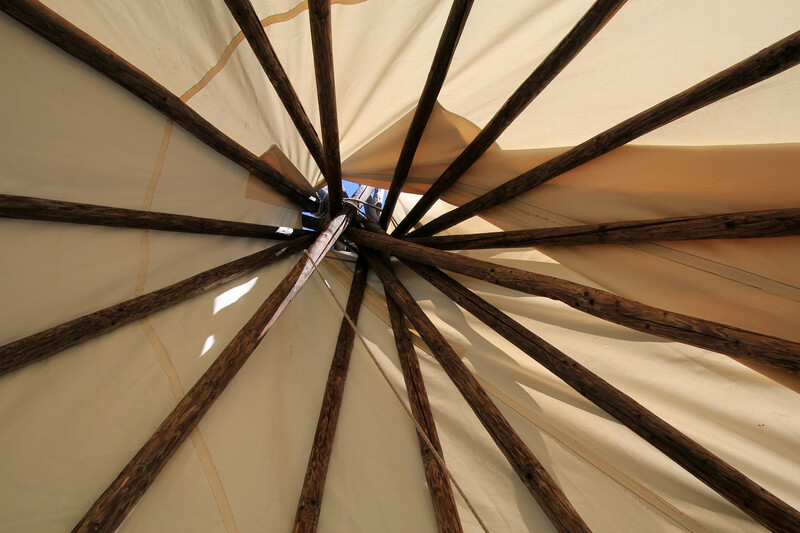 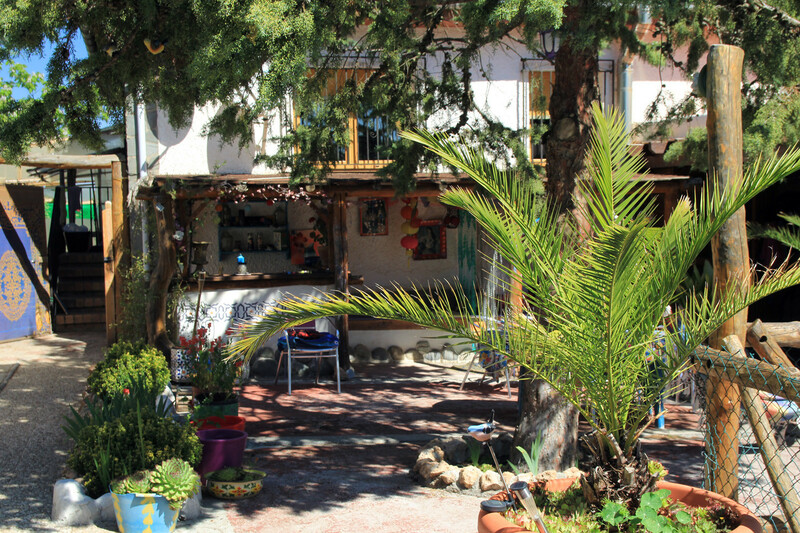 The tent is situated in a lovely garden with a bi swimmingpool (shared).